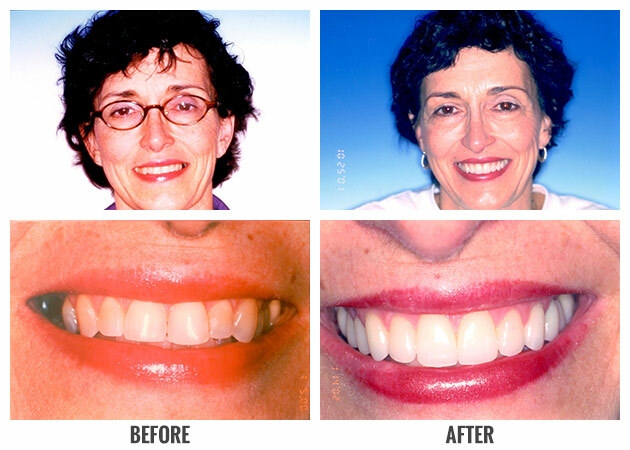 Stop hiding behind that closed mouth smile and instead turn that frown around with the help of our experienced dental health team. 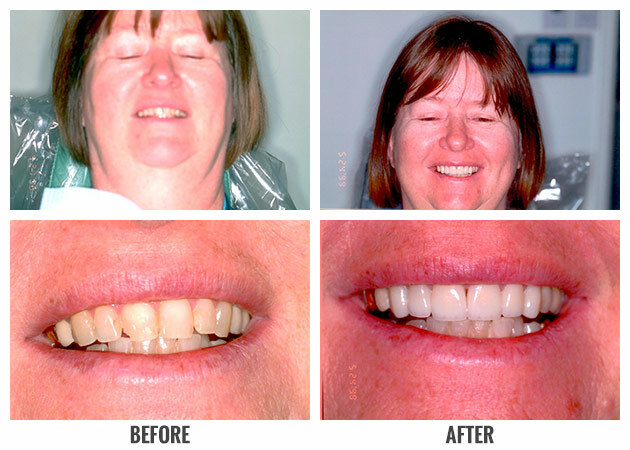 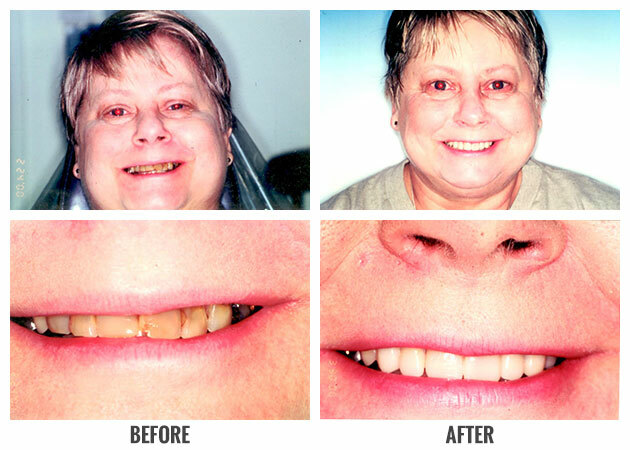 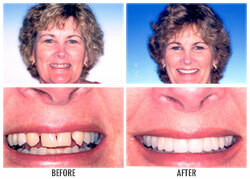 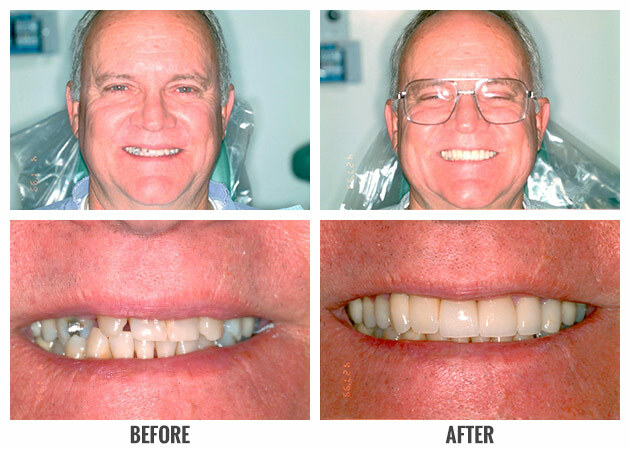 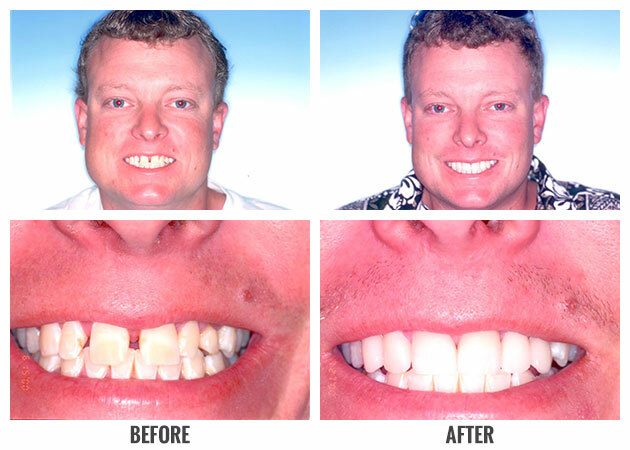 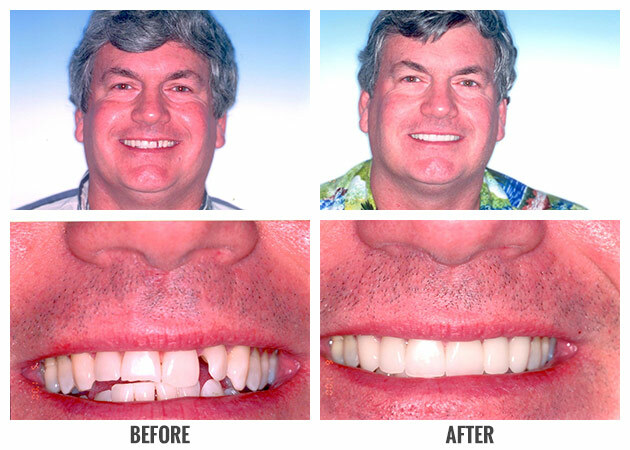 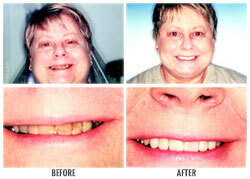 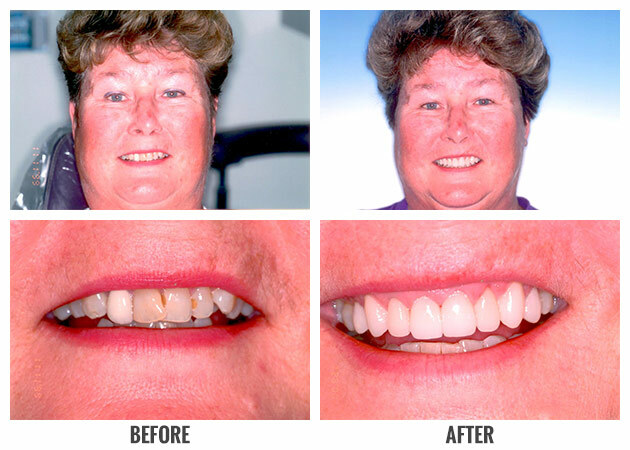 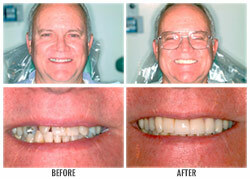 Take a moment to browse through photos of smiles we helped create and see what we can do for you. 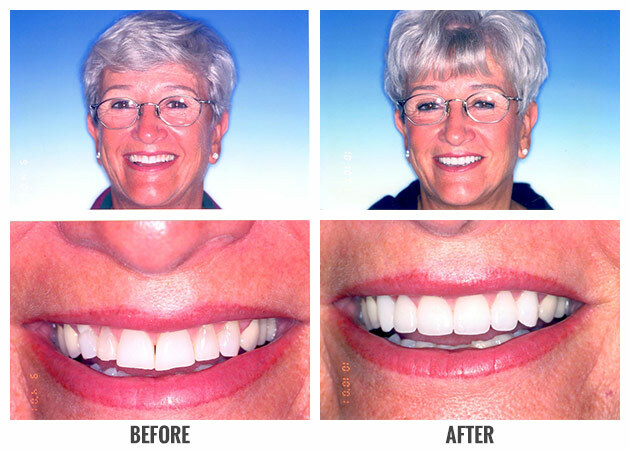 Click on a photo below to expand.